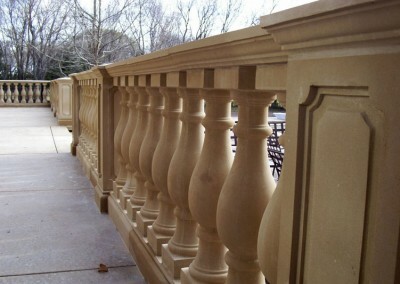 Cast stone is distinguished from precast concrete because fine aggregates are used in the mixture so the final product approaches the appearance of naturally occurring rock or stone. 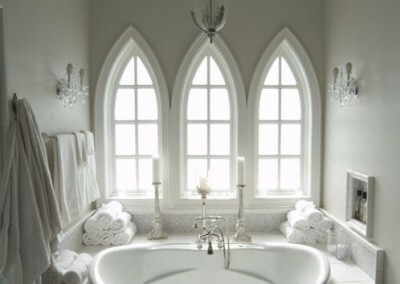 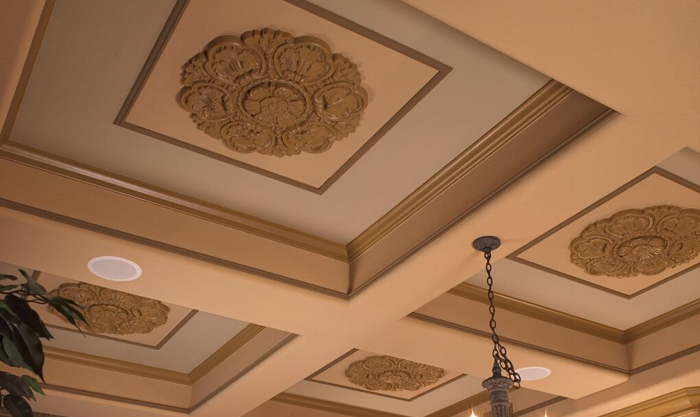 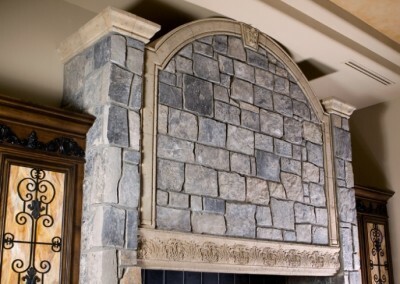 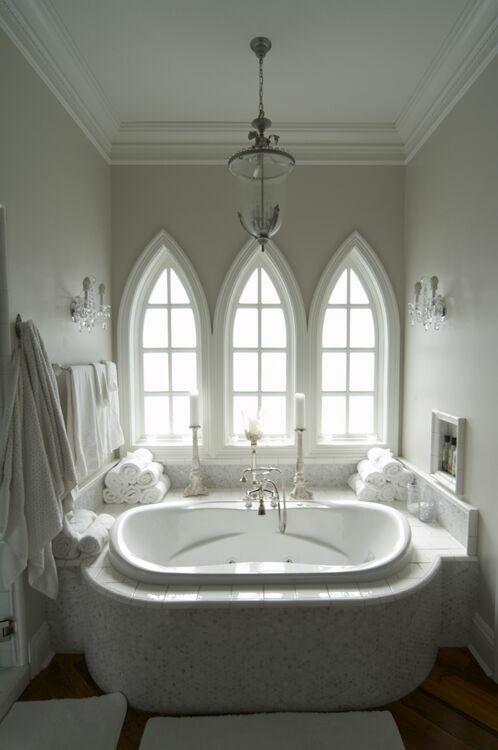 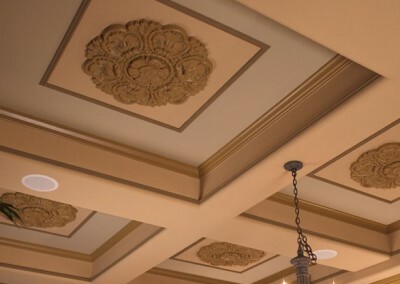 Cast stone products are available in virtually any color, and will give the appearance of natural building stones, including but not limited to limestone, granite, slate, travertine or marble. 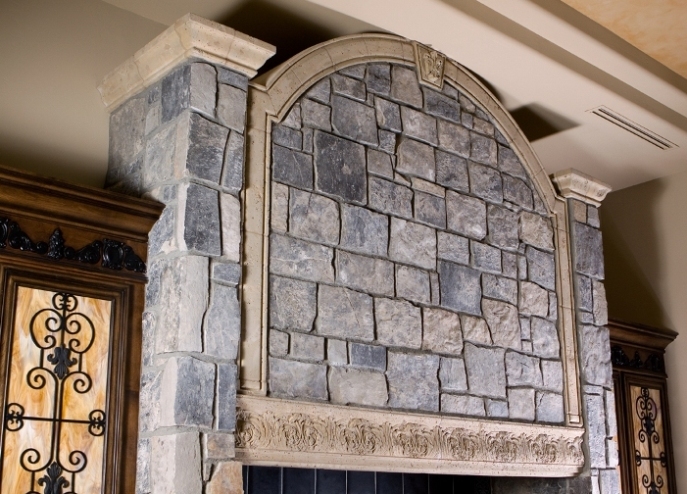 Cast stone, when properly manufactured, has the same or stronger physical characteristics as most dimensional building stone. 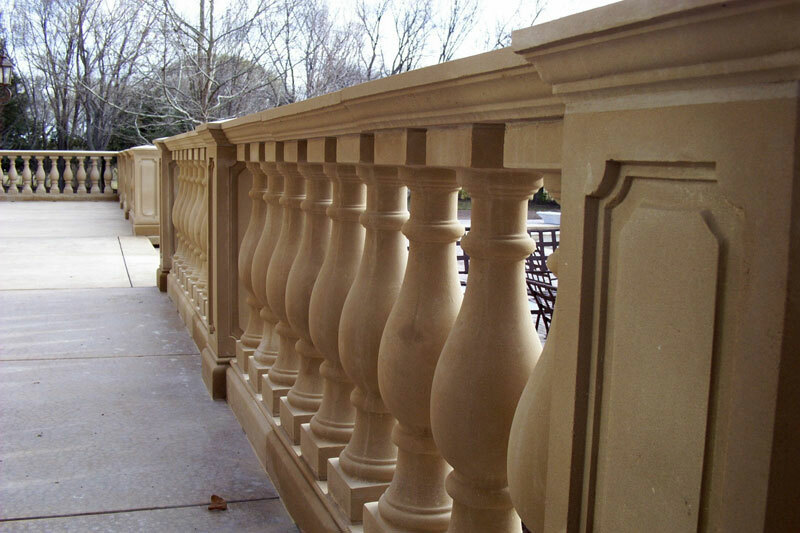 When properly selected and installed, cast stone can achieve a personalized architectural project of enduring permanence and beauty to be enjoyed for decades.